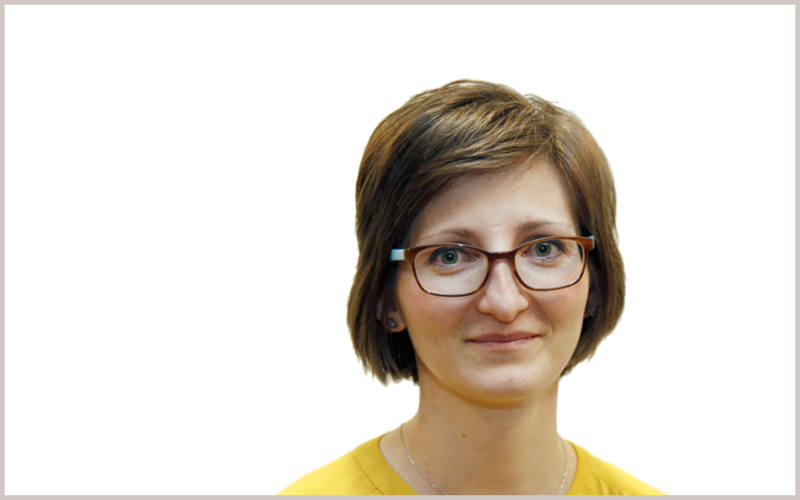 Plamena Pehlivanova is a social scientist working on bridging the areas of learning sciences, professional development, education policy, and moral philosophy. She works with professional bodies and educational institutions to design and implement teaching practices and value-based curricula, which foster attitudes and capacities for critical thinking in learners. As an education specialist, she recently consulted for the UK Government Office for Science, for their Foresight Project on Future Skills and Lifelong Learning, and has contributed to a number of education policy research projects, within the RSA, the Pearson Foundation, the Cultural Policy Institute and Arts Alliance Illinois. A philosophical myth that has been shared across many business circles is the neo-Hobbesian view that “it’s every man for himself” and the new Darwinian view that “it’s a jungle out there”, which stands as direct denial of the Aristotelian view of human beings as naturally social and human activity as voluntary action—not as caused behaviour. Recent hype and ‘doomsday scenarios’ have emphasized the threats of automating professions, as the most recent disruption, exemplified by the existence of AI machines, such as ROSS , powered by IBM’s Watson technology, and marketed as the world’s first artificially intelligent attorney. Using research by the University of Oxford, accountants face 95% chance of losing their jobs as machines take over the ‘number crunching’ and data analysis. The debates from the cognitive revolution about ‘how the mind works remain appropriate and relevant to our current prognosis about the role of AI in ‘overtaking’ professional functions. These show a largely impoverished understanding of the mind by focusing on its information processing functions rather than the meaning making processes that facilitate judgment. The issue that I want to stress here is not that AI could replace humans in certain tasks, but that in our focus on AI, we have neglected the distinctiveness of human judgment and the importance of fostering rational agency which seeks meaning, purpose, and the nature of the good within our society. Thus, we have to be cautious of learners and professionals becoming robotized, by subtracting the need for judgment from the equations that define procedures in professional practice and codes of ethics. Engaging individuals in a constructivist dialogue about the greater purpose and internal goods of the profession, could generate a unifying narrative of the profession and guide the moral motivation in individuals toward shared purpose. According to renowned psychologist Jerome Bruner, narrative is the mode of thinking and feeling that helps individuals create a version of the world in which psychologically they can envisage a place for themselves – a personal world. The narrative mode leads to good stories and believable historical accounts as it puts locates experience in time and space, unlike the paradigmatic mode that seeks to reach abstraction. Engaging with narratives could be done through the active construction of vignettes, personas and design service mapping, which involves both dialogue and conversation, where the learners become active co-producers of a narrative that has impact on their decision making and on judgment. It provides context-specific meaning and enriches understanding and response to situation.